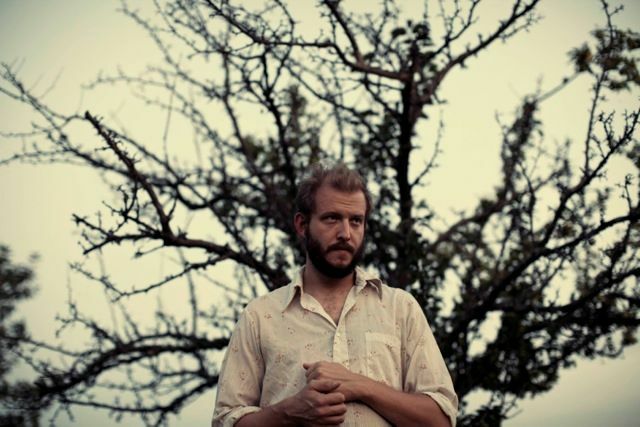 Bon Iver is an American folk band founded in 2007 by indie folk singer-songwriter Justin Vernon. In addition to Vernon the band includes Michael Noyce, Sean Carey and Matthew McCaughan. Vernon released Bon Iver's debut album, For Emma, Forever Ago independently in July 2007. The majority of that album was recorded while Vernon spent three months in a remote cabin in northwestern Wisconsin. Bon Iver won the 2012 Grammy Award for Best New Artist and Grammy Award for Best Alternative Music Album for their self-titled album. The name Bon Iver is derived from the French phrase bon hiver meaning "good winter" or "have a good winter"